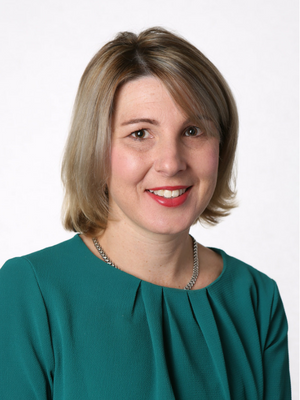 Dr Sarah Glastras is a clinician-researcher, who works as an Endocrinologist at Royal North Shore Hospital and consults in a busy private endocrinology practice in the North Shore of Sydney. She completed her PhD studies in 2016 at the Kolling Institute, University of Sydney on the role of maternal obesity in predisposing offspring towards chronic kidney disease. She continues to work towards unfolding the mechanisms underlying the association between maternal obesity and metabolic disease in offspring. In addition to her basic science research, she is involved in many clinical studies in the areas of diabetes and obesity, specifically in relation to pregnancy. She is leading a JDRF-funded clinical study investigating the role of biomarkers in predicting preeclampsia in women with type 1 diabetes in pregnancy, and has a particular interest in the management of gestational diabetes in women from Culturally and Linguistically Diverse (CALD) backtrounds. She chairs the Complex Medical Management in Pregnancy Working Group within the Northern Sydney Local Health District.